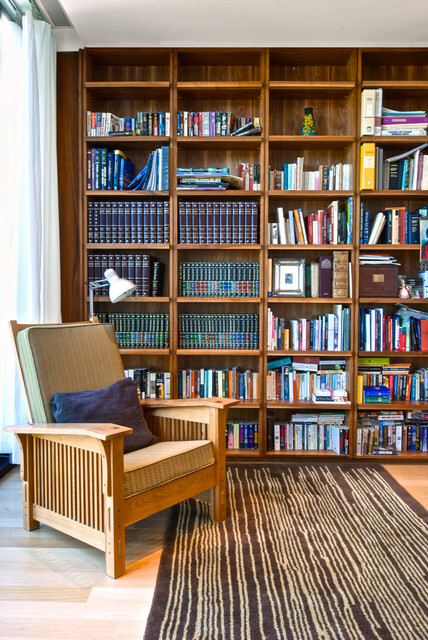 Home library is not only a place in the apartment where you can set a book or simply bookshelf. 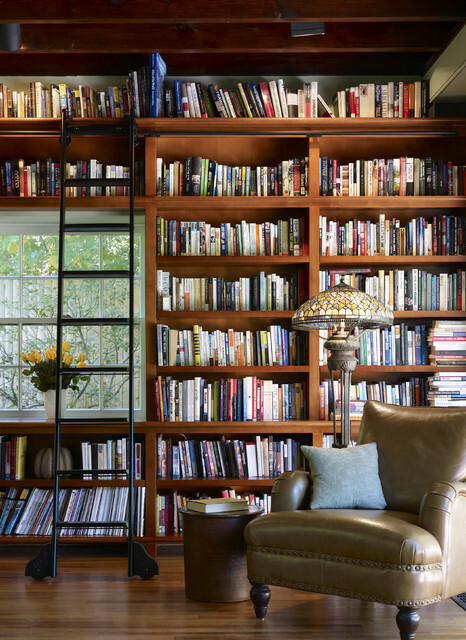 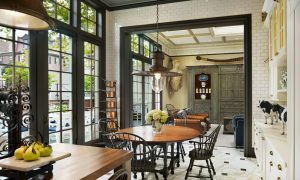 Home libraries in some families are generationally inherited and represent a small fortune family. 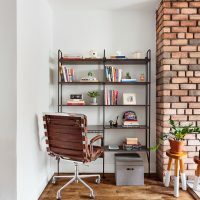 Position and size of the library in the apartment as well as a way of disposing of the book, say something more and more personal about their owners. 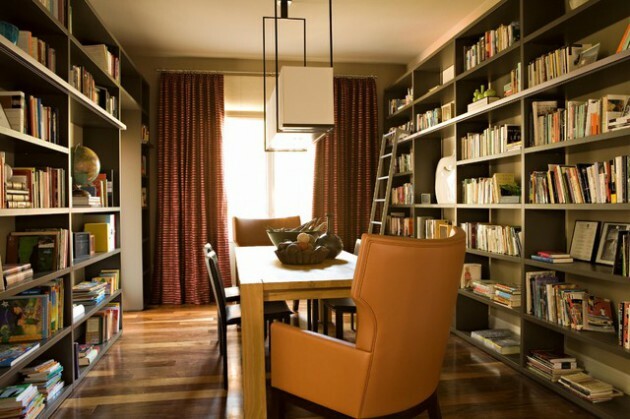 A common thing to those small and for the large home libraries, is to create a special atmosphere in the apartment. 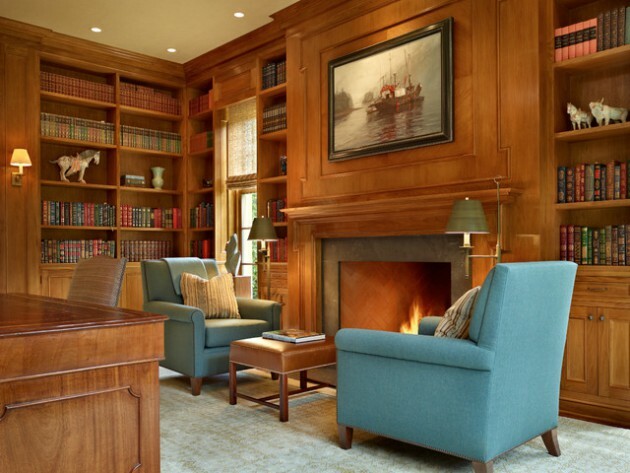 If you add lamp, table, chair or sofa, you will get a comfortable and pleasant environment for reading and relaxation. 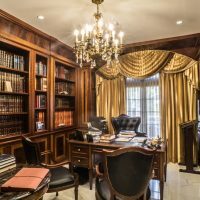 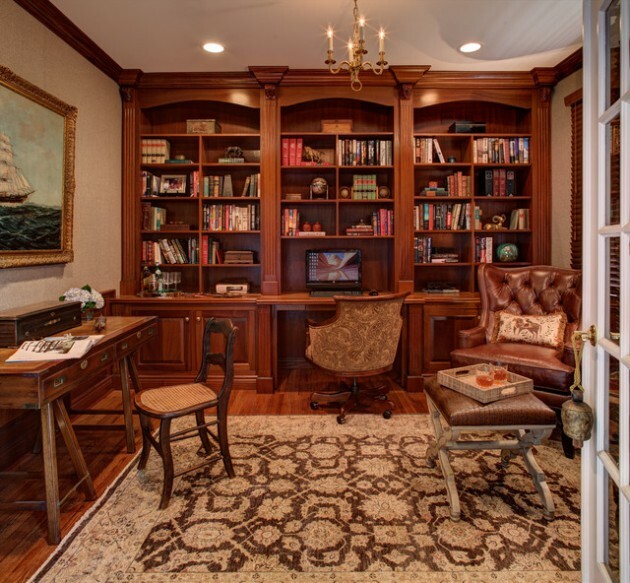 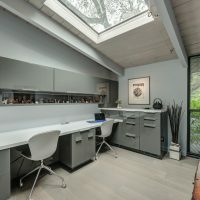 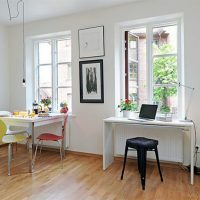 The home library can be more or less convenient and can be located in the living room, home office, or bedroom, or you can turn it in a separate room. 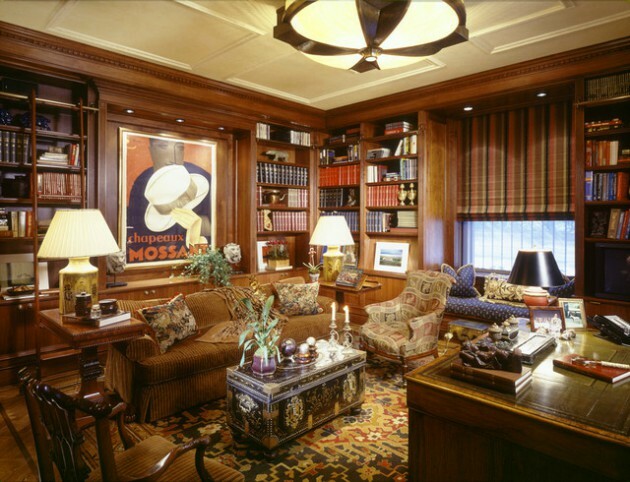 The library can occupy a central place in the room and that way it dominates the area. 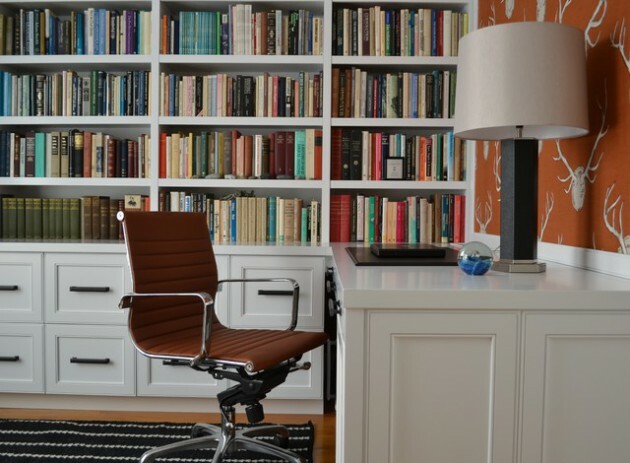 In the gallery below, we present you some interesting ideas of designing library in your home office. 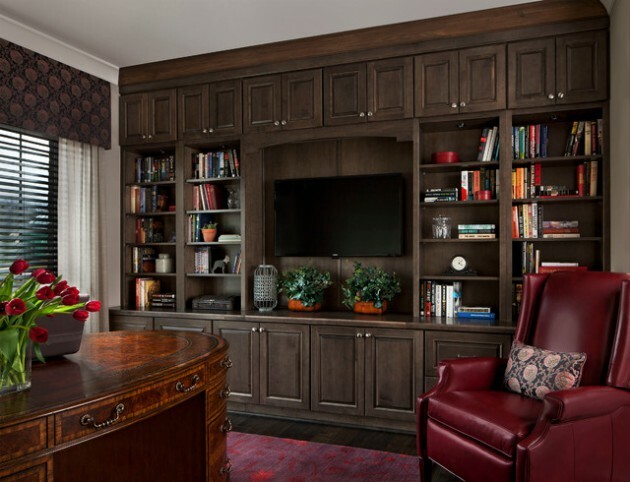 If you want to enrich the look of your home library, this is the solution that you are looking for. 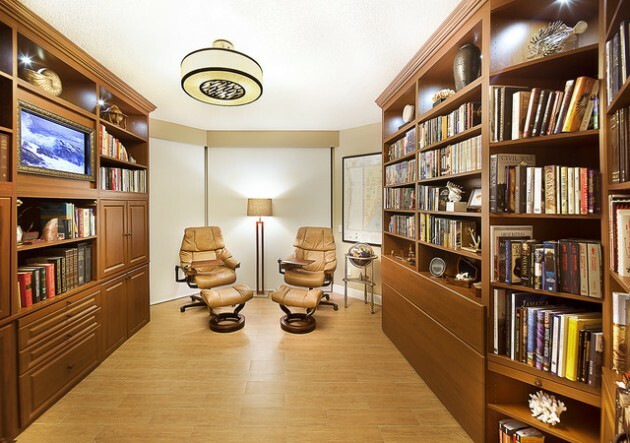 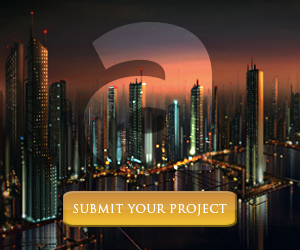 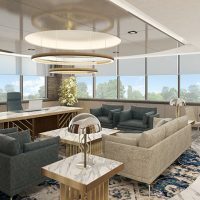 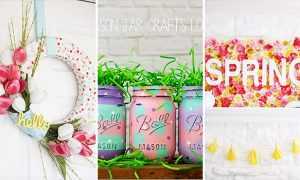 See our proposals, and you might find many great decorating ideas!